Are Zucchini Flowers Good For you? What are fried zucchini flowers called in Italian? 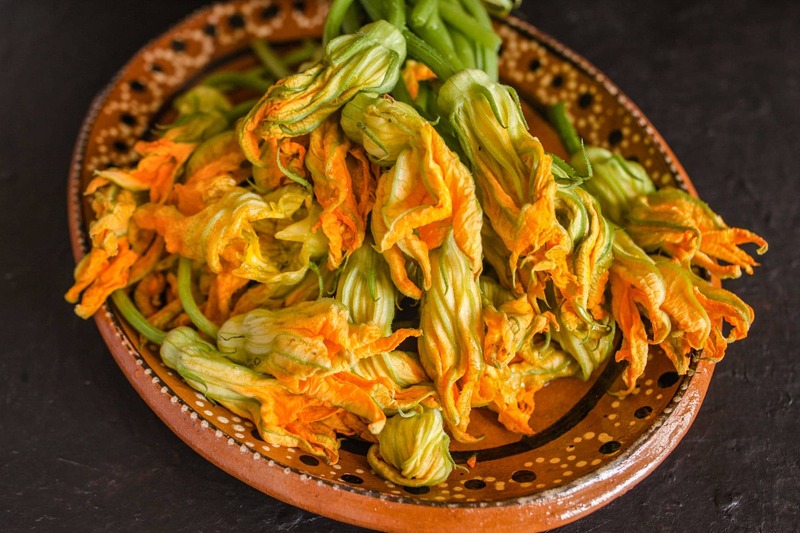 If you have an abundance of zucchini blossoms in your garden or are lucky enough to find them at a local market, this recipe offers the perfect way to prepare them. These unique, delicate flowers make a wonderful summer treat. 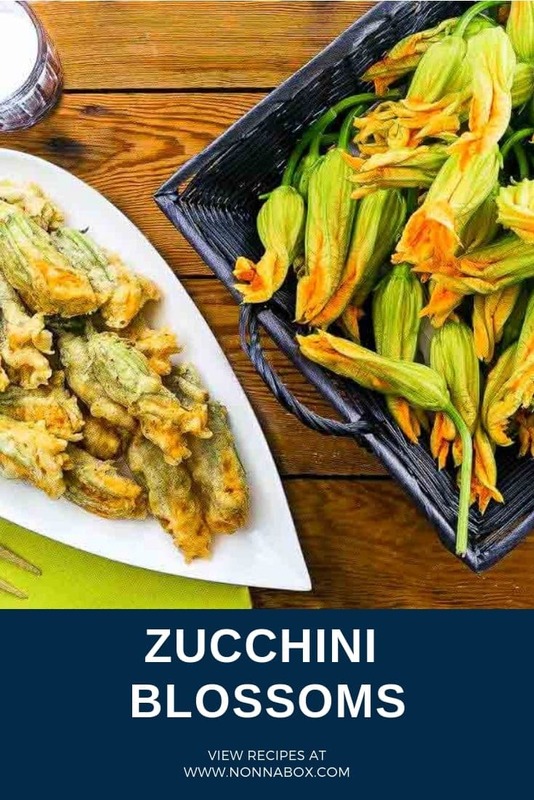 Zucchini blossoms are most commonly deep fried in Italy, and mozzarella and anchovies are a classic flavor combination. 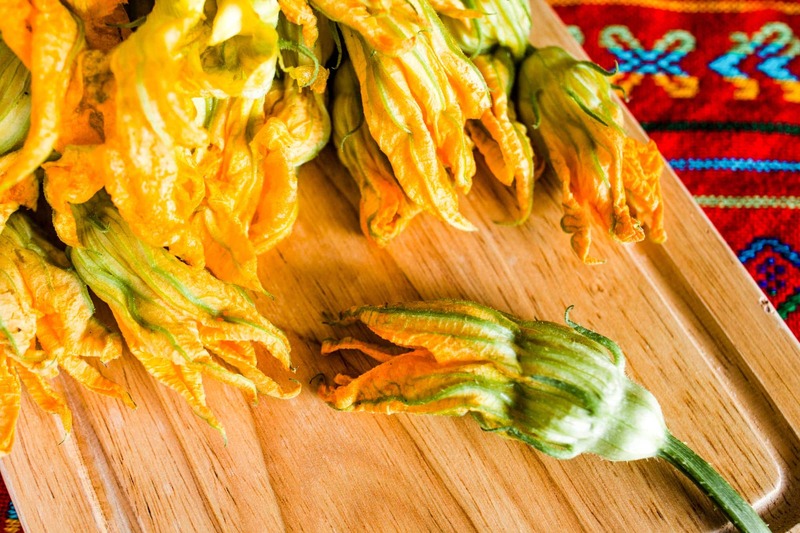 Zucchini flowers can be harvested from both zucchini, pumpkin and squash: zucchini blossoms tend to have petals that are more orange than those of pumpkin and are less fragrant. The flowers are divided into masculine, those with a long and thin stalk and feminine that grow on the tip of the fruit. Once collected they don’t last very long: at the time of purchase they must have a swollen appearance and be slightly open. They are very delicate, therefore it is essential to treat them carefully: they must be washed under a trickle of running water and then dabbed with kitchen paper, even better if they are sterilized by spraying them with grain alcohol. Before cooking them, the tips of the stalk should be cut, but the stem should not be removed to prevent the bloom from breaking. The pistil must also be eliminated which has a slightly bitter taste. Zucchini blossoms are rich in calcium, iron, magnesium, potassium, vitamin A, B vitamins. They are suitable for those suffering from osteoporosis and valuable allies of the immune system as they help with the formation of white blood cells. Their composition is 90% water, which makes them low in fat and high in protein. Fried zucchini blossoms are called fiori di zucca in Italian. They are a street food and an appetizer among the most delicious and appreciated of the Italian tradition: they are present in the kitchen of different regions with variations of batter and stuffing. In Rome they are a true institution so much so that the famous actor Aldo Fabrizi, in his “Er mortorio”, said he wanted them in the crown of flowers that will accompany him in his last greeting. Fried zucchini blossoms are also a traditional recipe of the Jewish ghetto in Rome. In their tradition, the flower is filled with a whole anchovy in oil and Provatura, a pasta filata cheese similar to mozzarella, but more consistent. The blossoms are dipped in a batter of flour and water, and then immersed for a couple of minutes in boiling oil and then salted. 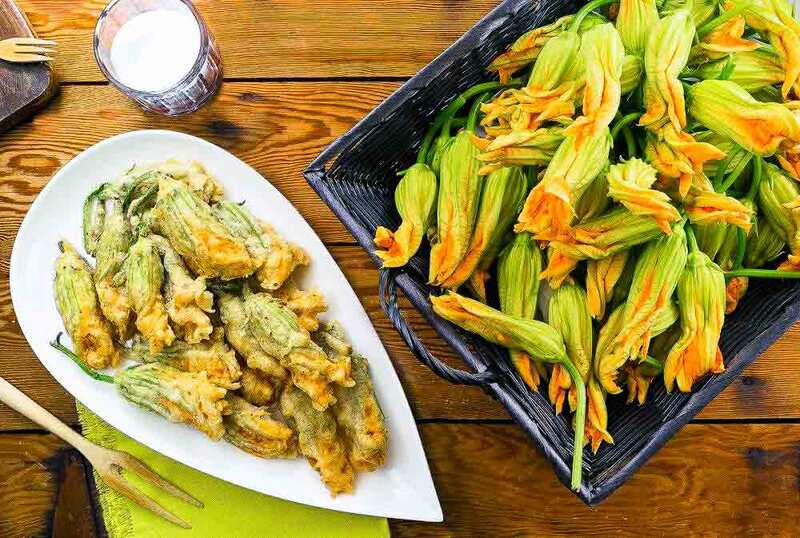 Fried Zucchini flowers are also traditional in Tuscany: here the recipe, however, provides a batter with eggs, flour and a dash of water or beer. They are served as an appetizer along with local meats. In the nearby Umbria, they are prepared in the same way. Here they are called cicale and sold in bakeries and kiosks as an appetizer alongside snails and tortucce. In Naples, however, the flowers are cut into strips, then, battered with flour, water, yeast, egg, salt, pepper and Parmigiano to form fritters. The dough is left to rest for a couple of hours, and then once fried they are put a few seconds to drain on paper towels. They are served very hot in the cuoppo, a paper cone, along with other fried specialties. In Calabria the flowers are dipped in a batter of only water and flour, fried in olive oil, and they are served with local meats. Going back up the boot we also find them in Liguria, where the batter is prepared with flour, olive oil, egg yolk and milk: the result is a soft dough of a very delicate taste. But they are also present in the cuisine of Lombardy, Piedmont, Veneto and generally in regions where land products are predominant. There are certain dishes that remind me of summertime in Rome, when certain vegetables are only in season and at their freshest. Cut with a knife the side of each blossom and stuff with one cube of mozzarella and a piece of anchovy. Place on a large platter and set aside. Pour 3 inches of oil in a large wok or large heavy pot and heat to 375 F.
In a large mixing bowl, add the flour, baking powder, and sparkling water and mix until the batter is the consistency of heavy cream. Dip 2 zucchini flowers at a time in the batter to coat completely, and let the excess batter drip off. Fry the flowers in the hot oil for 1 minute on each side, gently rolling them with the help of a spatula, until crisp and golden brown. Pull gently out of the oil, set them on a platter lined with paper towels, and season with salt and pepper while they are still hot. Repeat the steps with the remaining zucchini flowers.